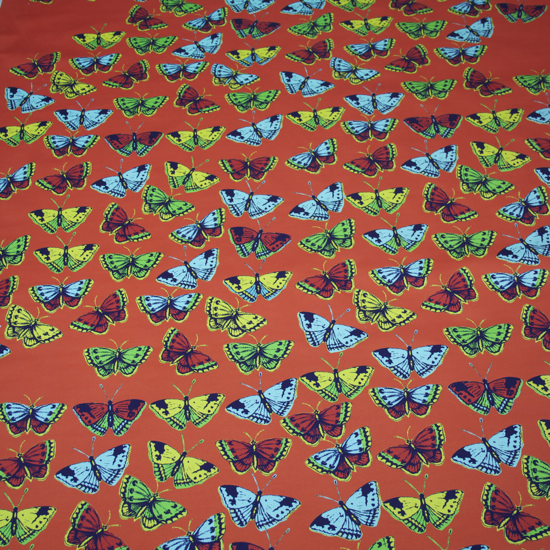 100 % pure silk satin fabric, printed with our Large Butterfly design. 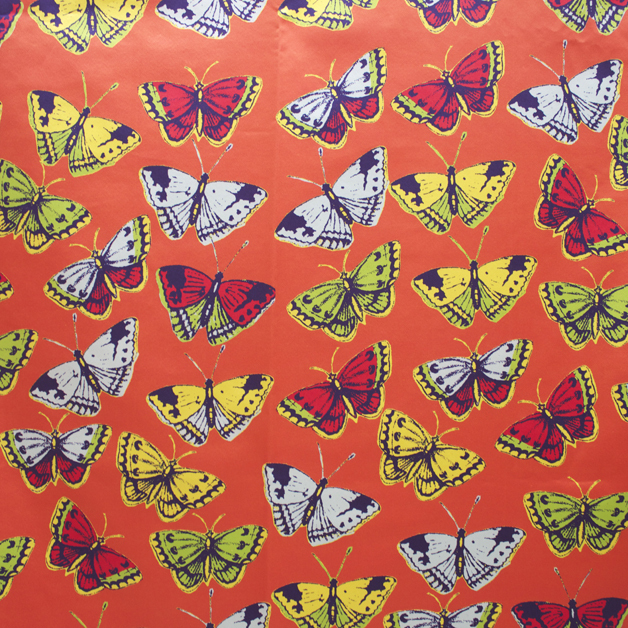 Fabric width : 135 cm. Pattern repeat : 65cm in height. Uses: light upholstery and drapery. Also available for bespoke lamp shades, cushions and as silk wallpaper.